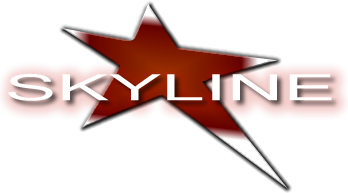 Aerial Violin - Cirque - Skyline Talent & Events - Exclusive representation for Cirque USA. Experience exquisitely performed music from our violinist hanging high in the air! This act requires phenomenal balance and grace along with classical training in the violin.